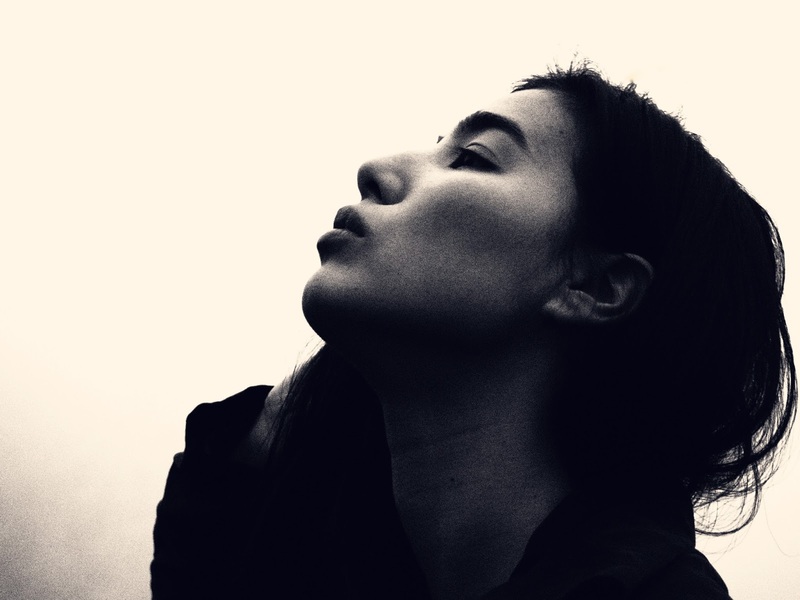 German composer and producer Arabella Rauch is Josin, the new electronic music project whose debut EP, Epilogue, will be out via Swedish independent label Dumont Dumont on June 2nd. Off the upcoming EP comes Feral Thing, the first single, in the form of a captivating music video, shot Julian Alps in Slovenia, and co-directed by Josin herself and camera man and drone pilot Marc Neckermann. 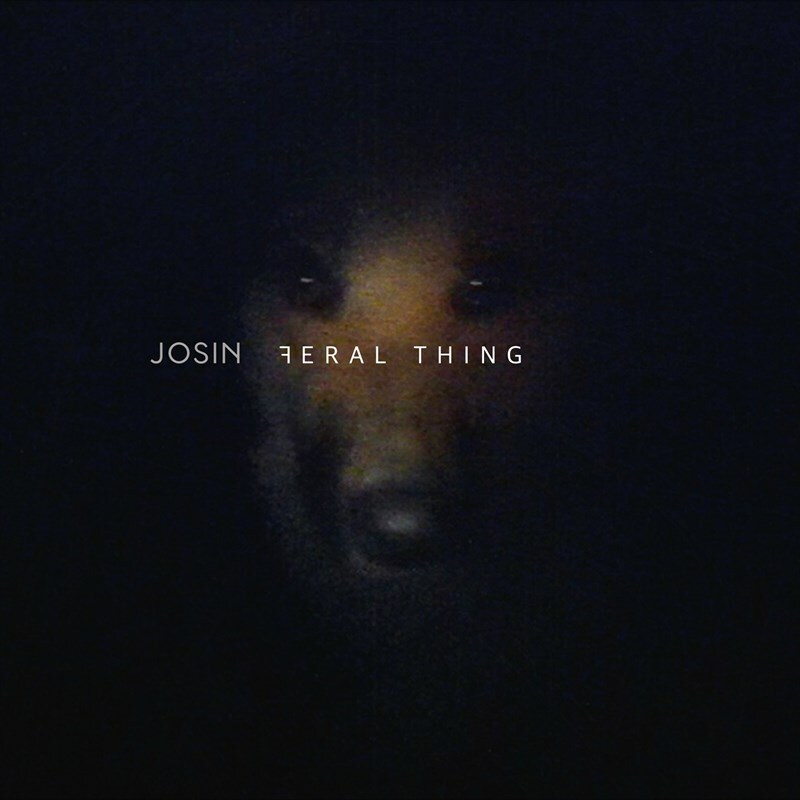 Explaining the ideas behind the engaging video, Josin states: "It has never been my plan to dance in front of a camera for one of my songs, but somehow this idea got its own way. Most of the movements were something I did spontaneously. Climbing was something I had already thought of while creating the concept, but the actual scenery in the canyon was so tempting it became real climbing - still I wanted everything look a bit strange, uncomfortable, restless, but also contemplative." The artist had an upbringing within the world of music, as both her parents, Korean mother and German father, were both opera singers. She describes how selecting music as a career option came as a result of the musical household she grew up in: "I decided to follow the artistic path. I did my first year of medical school and this was what I wanted to do since I was a kid. Somehow I never really saw what was right in front of me the whole time - music. Maybe because my parents are musicians and it was so normal to be in an artistic surrounding. I quickly realized both music and medicine needed a 200% commitment and that was a long-time inner struggle. Music won! I think what brought me to this decision, was knowing that I could never listen to music again if I didn't do it in this life or at least tried." Feral Thing urges wistfulness and strength, getting together inventive downtempo electronica and sophistication with sweet melody and dreamlike female vocals. It looks and sounds stirring and worth a place in anyone's radar.